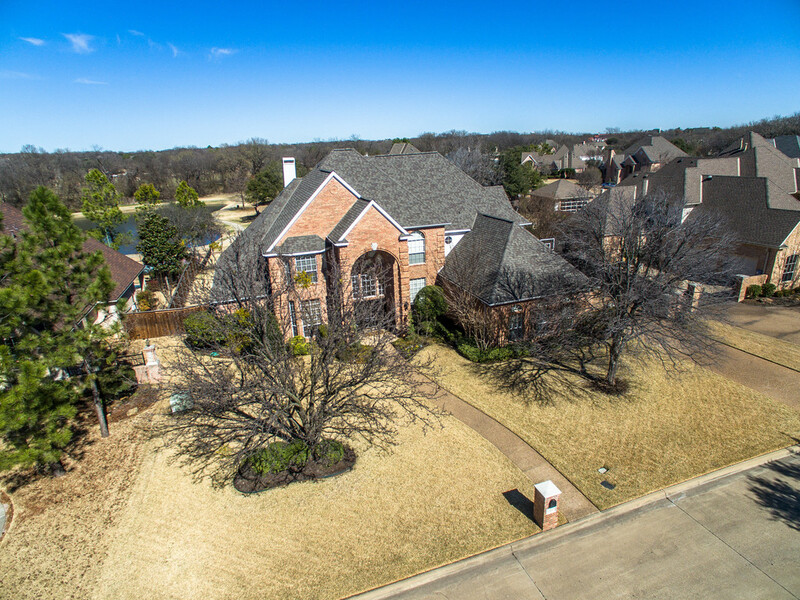 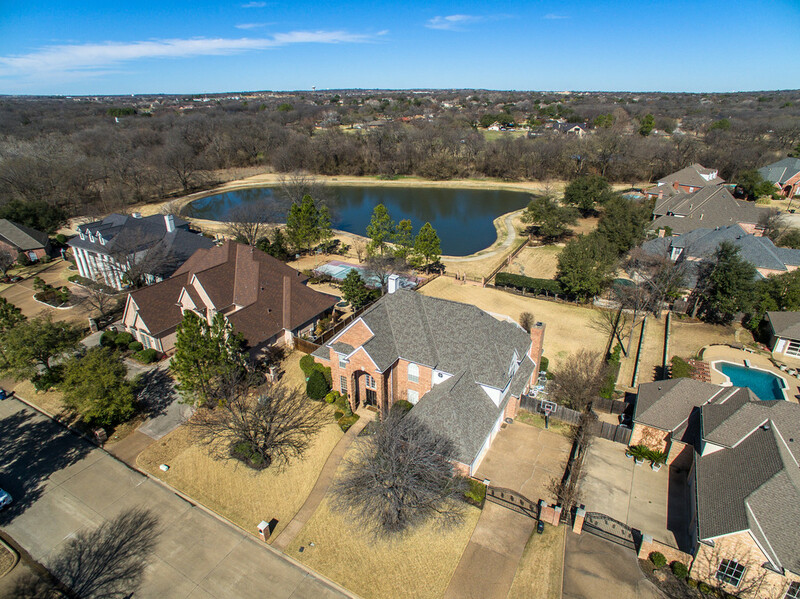 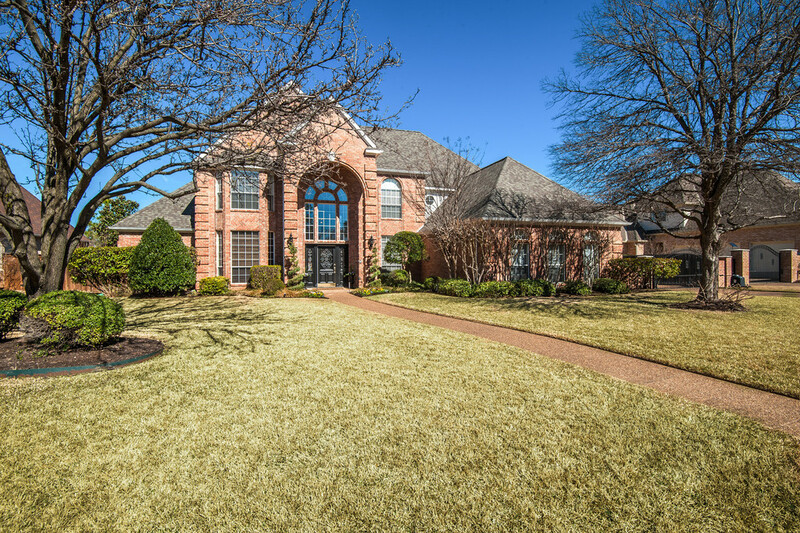 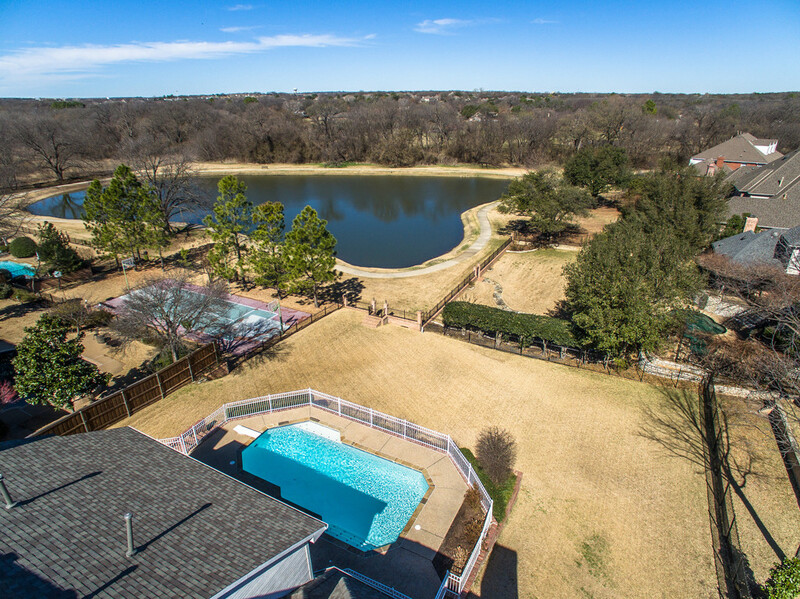 This beautiful updated estate located in the highly sought after neighborhood of Monticello and school district of GCISD has it all! 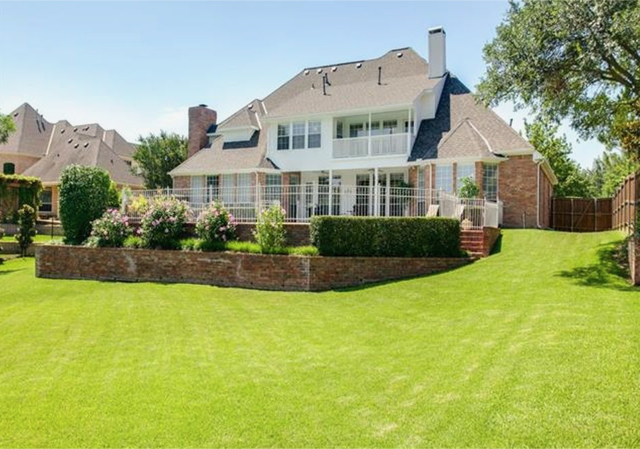 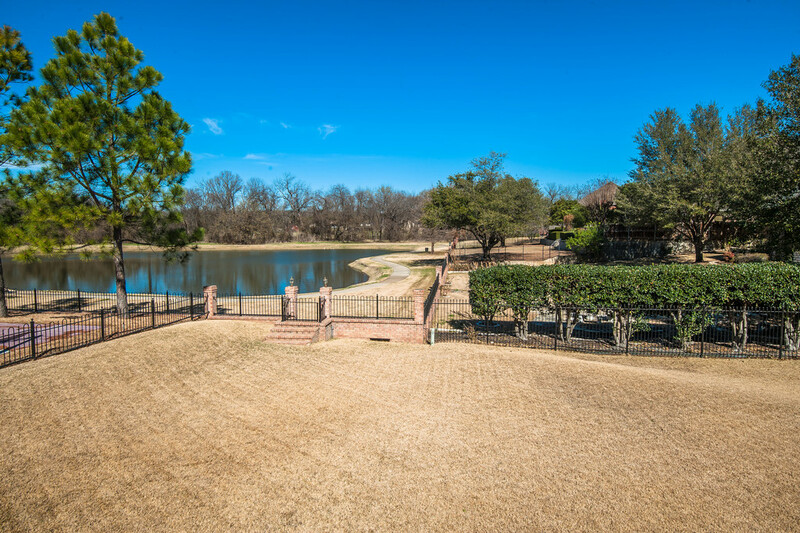 This home conveniently backs to a stunning waterview and greenbelt. 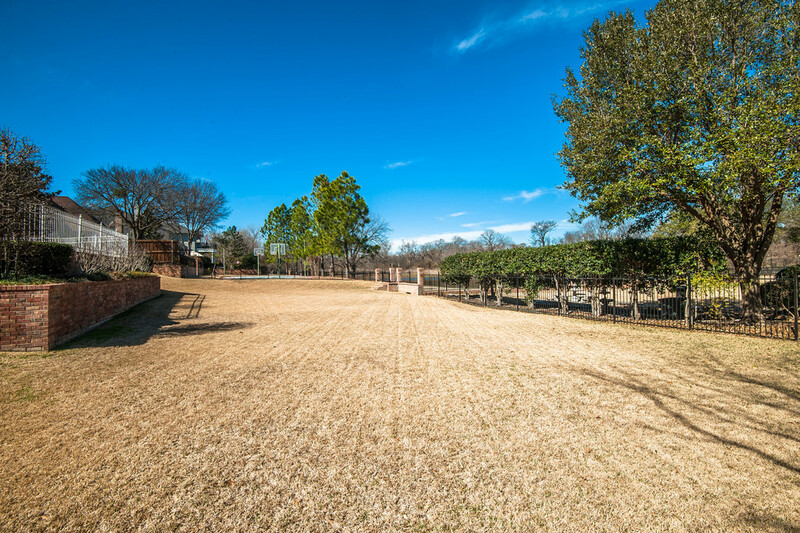 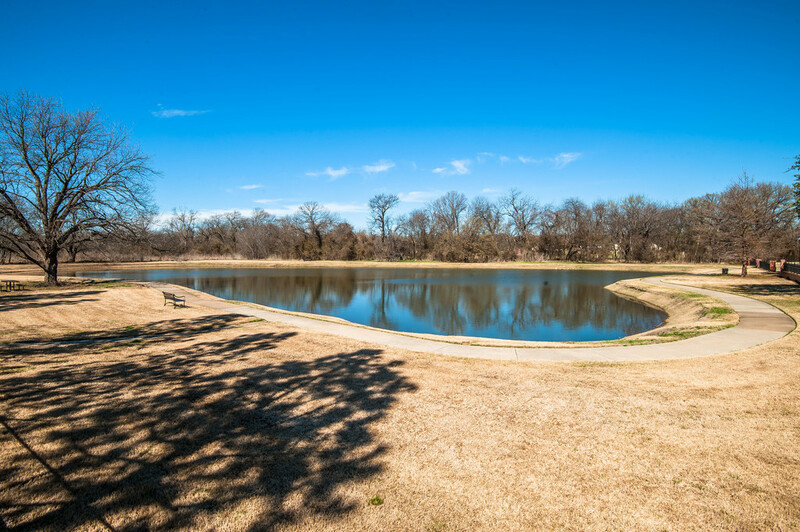 Monticello offers 64+ acres of parks, 6 ponds, playgrounds, basketball, and tennis courts. 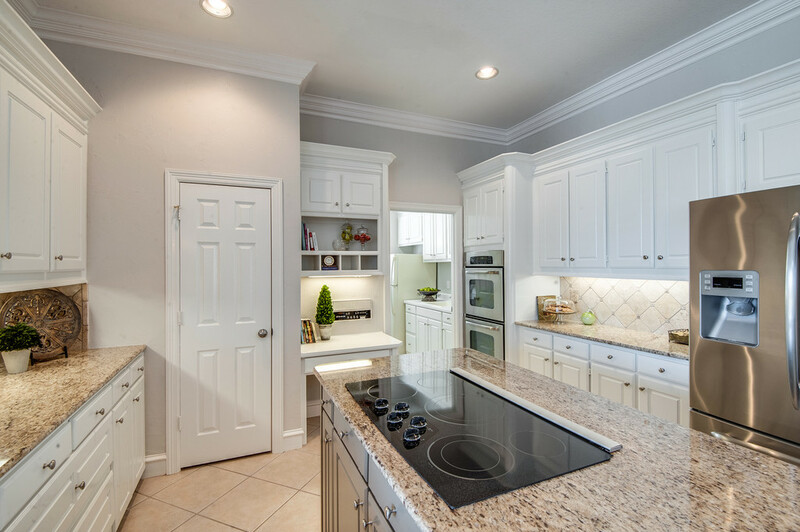 This kitchen and master bathroom have been updated, hardware in upstairs bathroom updated, recent paint, and recent flooring. 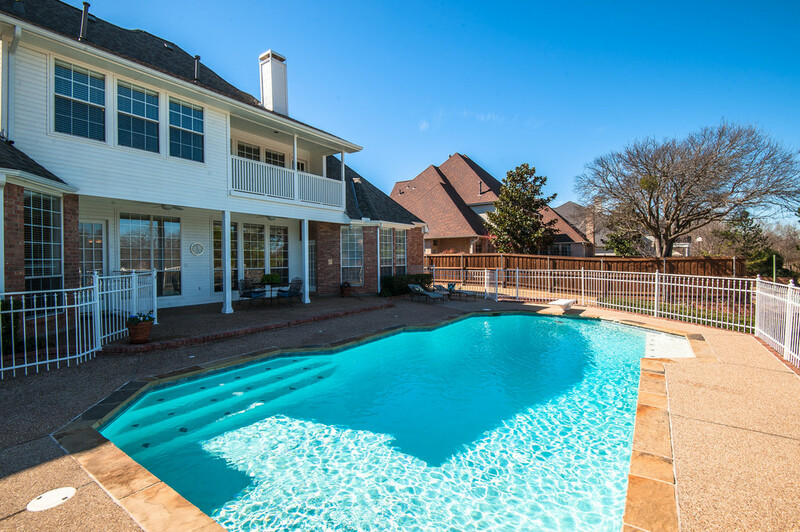 With 5 bedrooms, 4 living areas, over-sized 3 car garage, and pool, this home is perfect for entertaining! 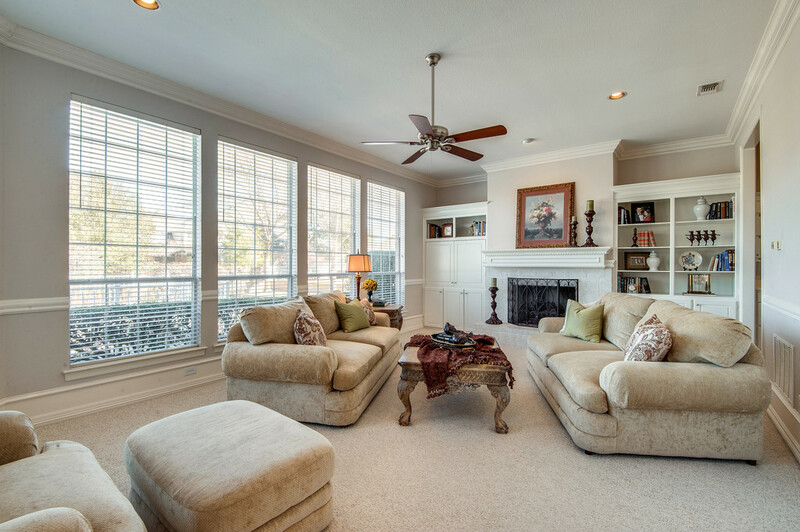 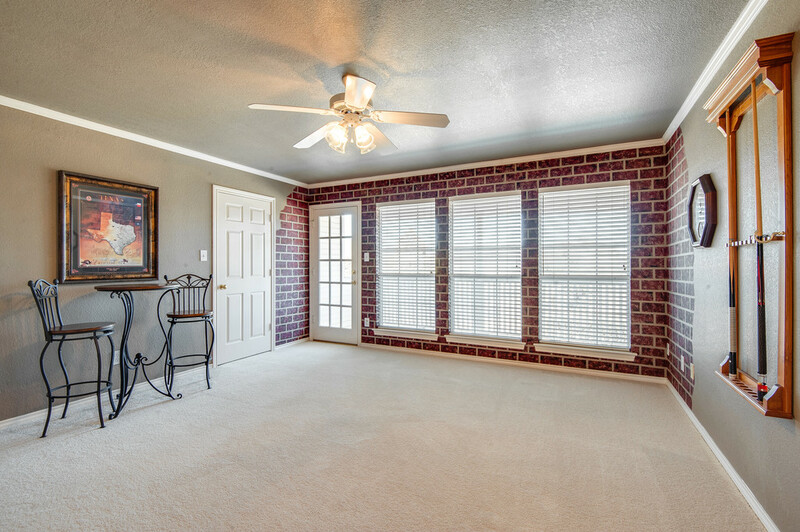 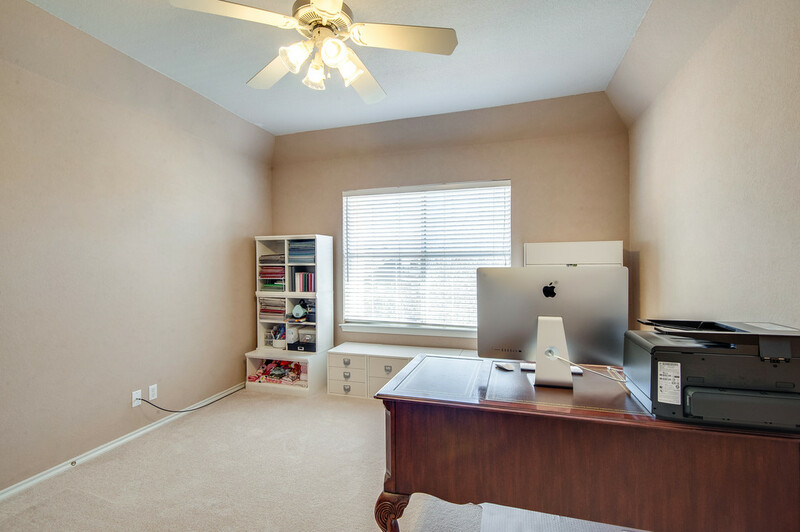 Home boasts tall ceilings, lots of natural light, plenty of storage, tons of built ins, crown molding, and wainscoting. 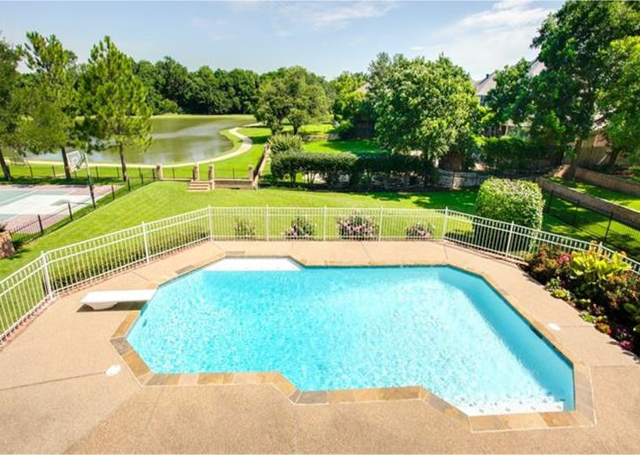 The large living room offers built ins, a wet bar with fridge, and looks into the backyard retreat with a pool, diving board, covered patio, and plenty of green space. 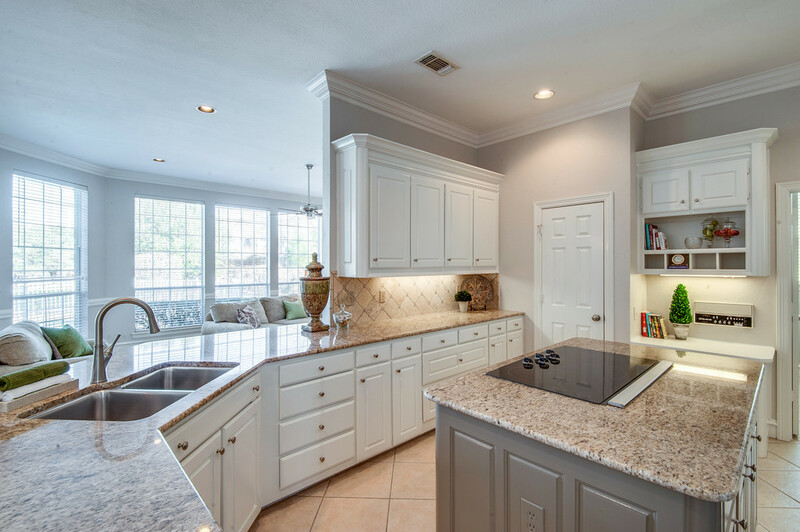 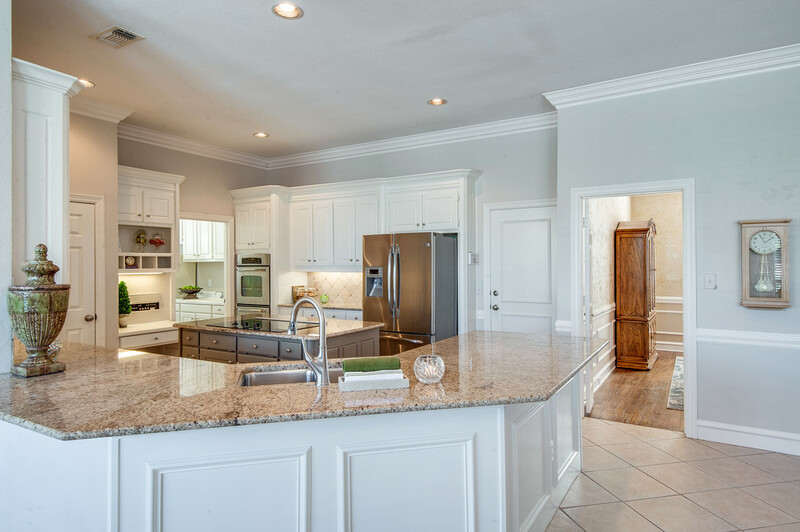 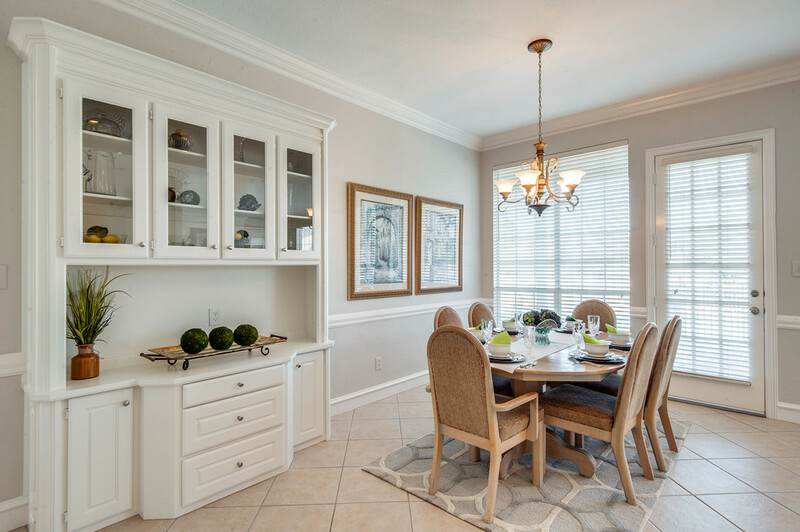 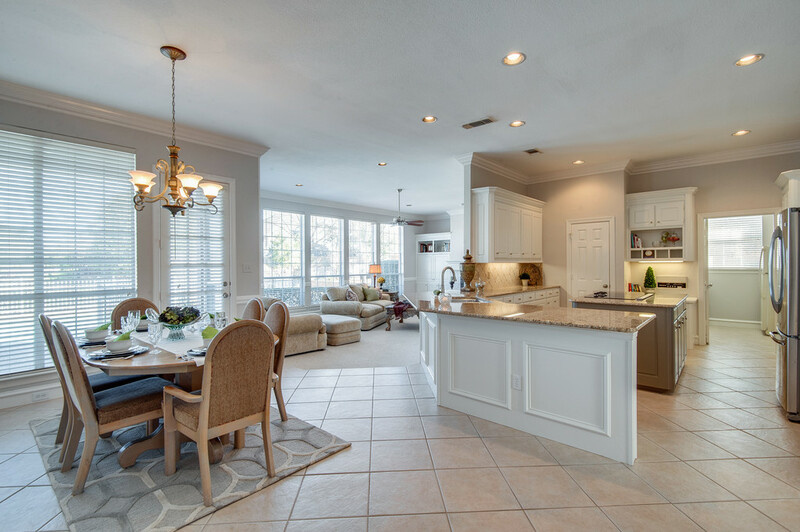 The gourmet kitchen features stainless steel appliances, a large island, granite counter tops, lots of cabinets, double oven, beautiful back splash, built in desk, and butlers pantry. 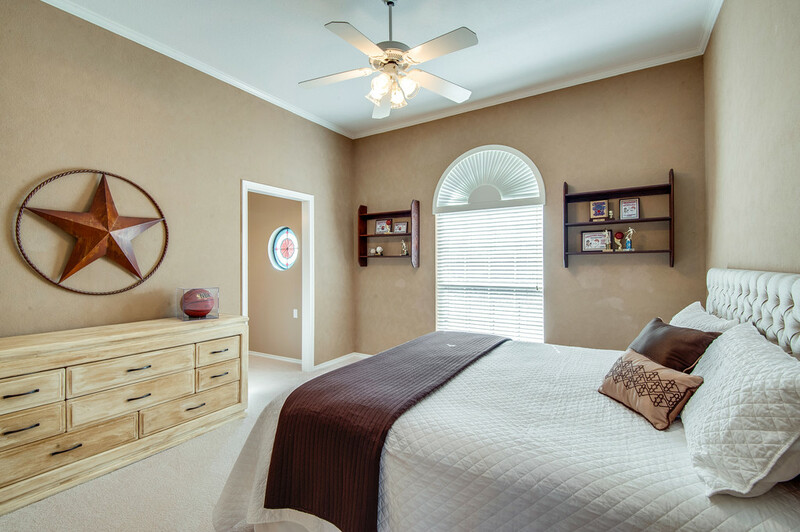 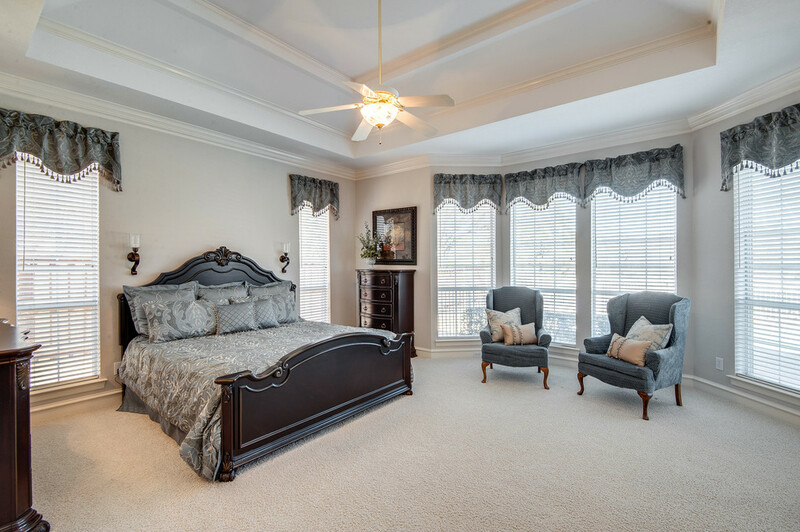 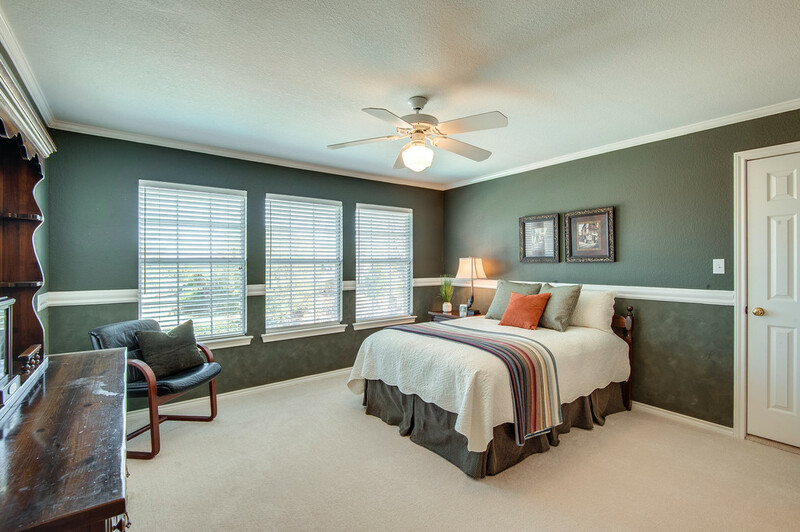 The spacious master bedroom suite boasts a sitting area, jetted garden tub, and access to the backyard. 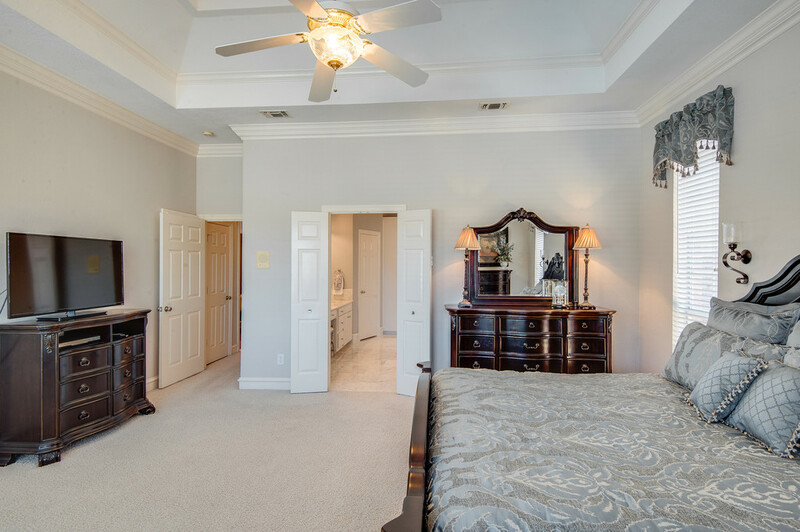 The media room can also be used as a 6th bedroom! 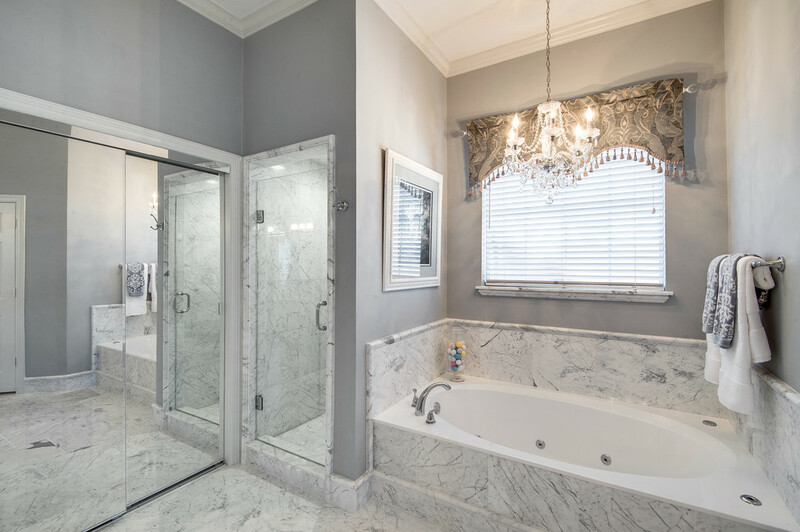 In 2017, the flooring, paint, kitchen cabinets and hardware in bathrooms were updated. 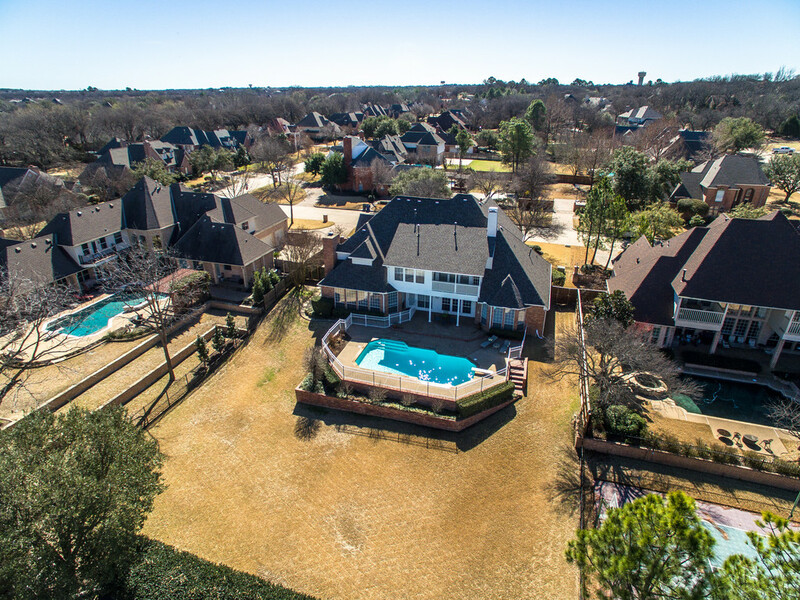 In 2016, the roof was replaced. 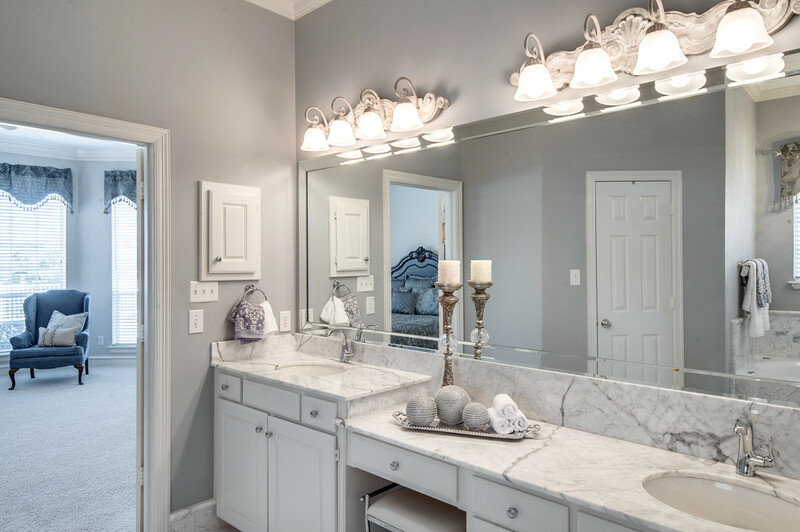 In 2015, the master bathroom was remodeled and water heaters replaced in kitchen and laundry room. 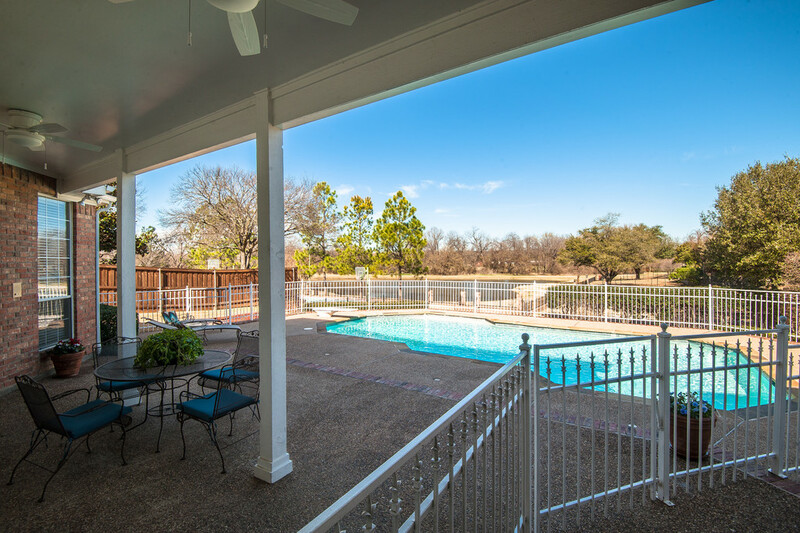 In 2013 the pool was renovated, replaced water heather (main house), and replaced condenser coils (3 units). 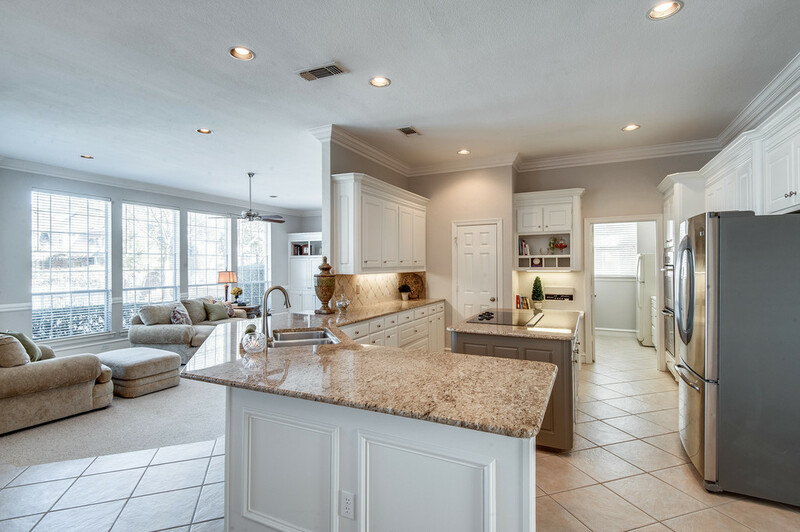 In 2012, the kitchen was renovated.